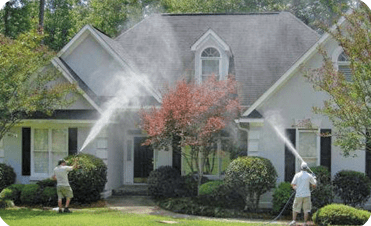 Pressure Washing Services for Your Home & Business. 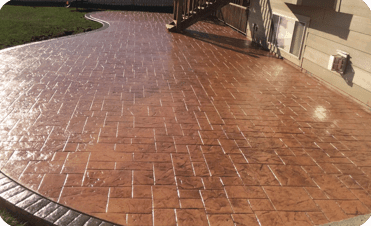 From your roof to your patio, Trotta's powerful "soft wash" cleaning services blast away years of dirt, mold and grime helping to improve the curb-appeal, value and lifetime of your property. 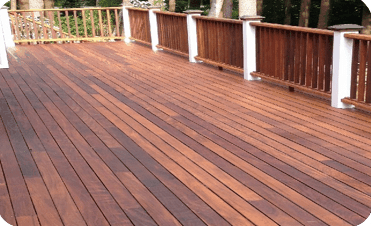 Whether you own a home, a business, or both, Trotta’s power washing services are guaranteed to help renew and restore your valuable investments. 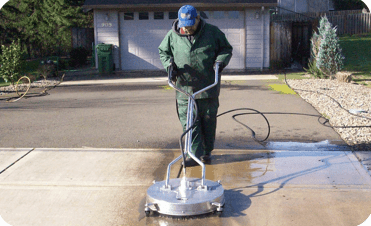 Why Work With Trotta’s Power Washing? We're proud to announce we've been awarded the 2017 Angie's List Super Service Award! For nearly two decades, the Angie’s List Super Service Award has honored excellence among top reviewed companies. House washing, deck restoration, concrete clean and seal, roof cleaning, even gutter cleaning, look no further than Trotta's. It’s important to protect your most valuable asset: your home. 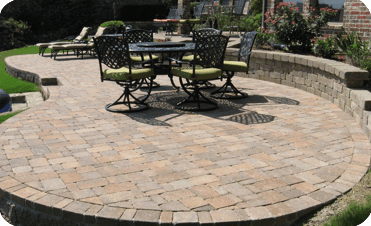 At Trotta's, we ensure every customer is satisfied with our work and offer a 100% satisfaction guarantee on every job. No matter the situation, we strive to do the very best job the first time and our customers are always our # 1 priority. The Trotta's Soft Wash is the safest way to clean your home's exterior. Using our proprietary (5) five soap blend, we will clean your home effectively with the use of little to no pressure. ``Spot Cleaning`` or ``Splash-n-dash`` are dirty little practices other companies are using to provide cheap pricing. 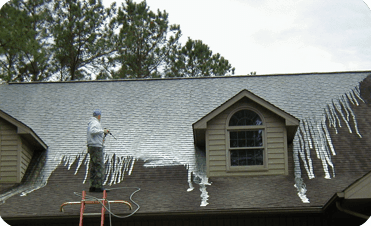 Trotta's does not pick and choose what we clean on your home, we clean everything vertically from your roof lines and gutters down. All services are scheduled for a specific time within a service window and you don’t even need to be home for us to get the job done right the first time! You can always trust we’ll be there, on time even if you’re at work. ...I was completely satisfied with Trotta's from start to finish. Thank you Justin and staff at Trotta's! ...They will be my only call from now on with all of my power washing needs. Thanks again! ...Great customer service and top-notch work. Highly recommended.